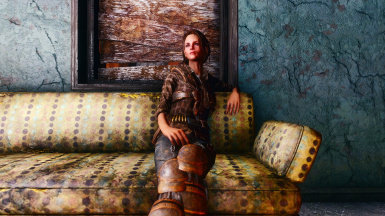 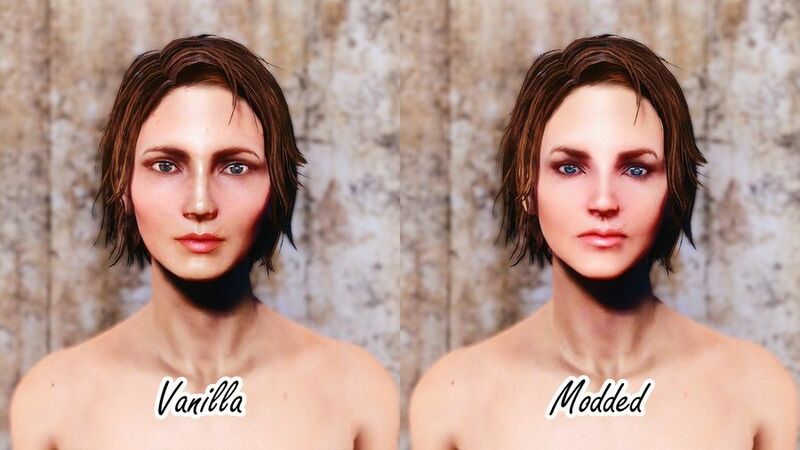 This MOD replaces the appearance of Ellen. 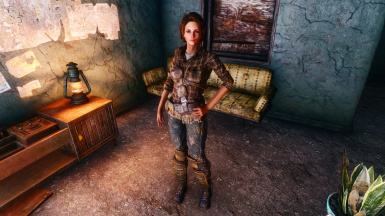 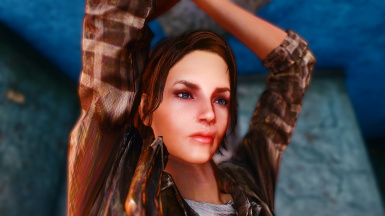 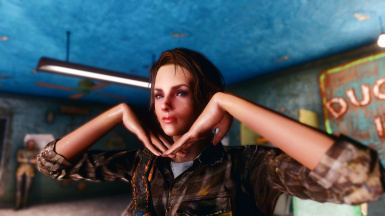 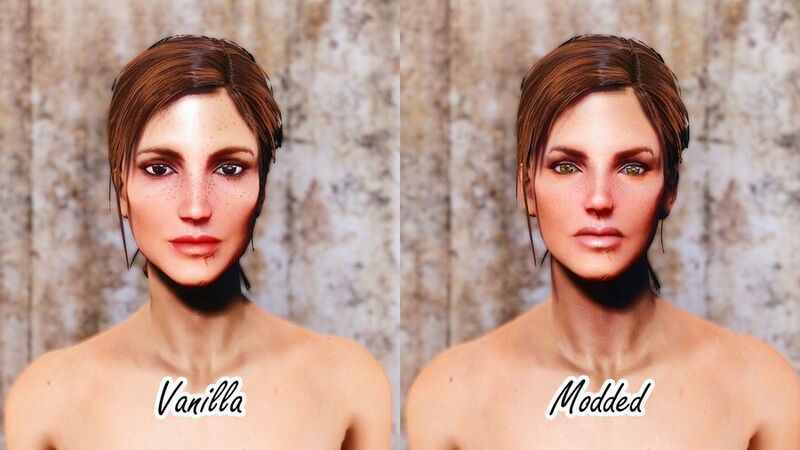 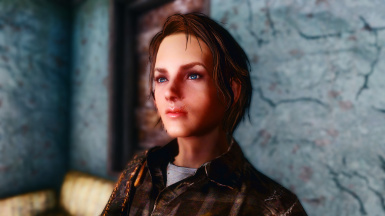 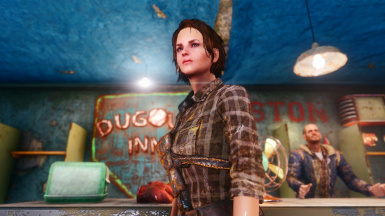 The esp was made using the FaceRipper and FO4Edit program. 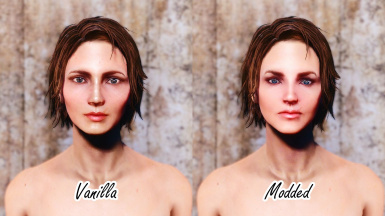 ⇒Please select "Plugin (EXPERIMENTAL)" when starting FOMOD of The Eyes Of Beauty. Without these, it will not be like SS.